The British energy giant’s net income fell to $684 mln in the second quarter but was better than expected as production soared. However, debt has crept up to 29 percent of equity. A weaker oil price would call the strategy into question. BP on Aug. 1 reported underlying replacement cost profit – its definition of net income – for the second quarter of $684 million, down from $720 million a year earlier. The figure was ahead of analyst estimates, provided by the company, of $500 million. The British oil major said net debt climbed by almost $10 billion year on year to reach almost $40 billion at the end of June, primarily due to Gulf of Mexico compensation payments. Its net debt to equity ratio climbed to almost 29 percent, compared with 24.7 percent a year earlier. 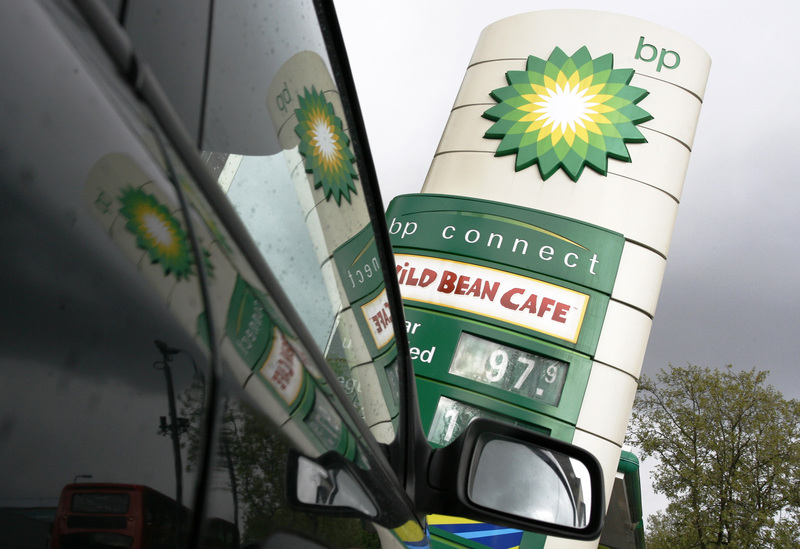 BP’s shares were trading up 2.9 percent at 458.6 pence in London at 0840 BST.